Maintaining your lawn and shrubs proper PH levels are essential to a healthy landscape environment. Constant monitoring is the key to this critical service that Montvale Landscaping is licensed and qualified to perform. 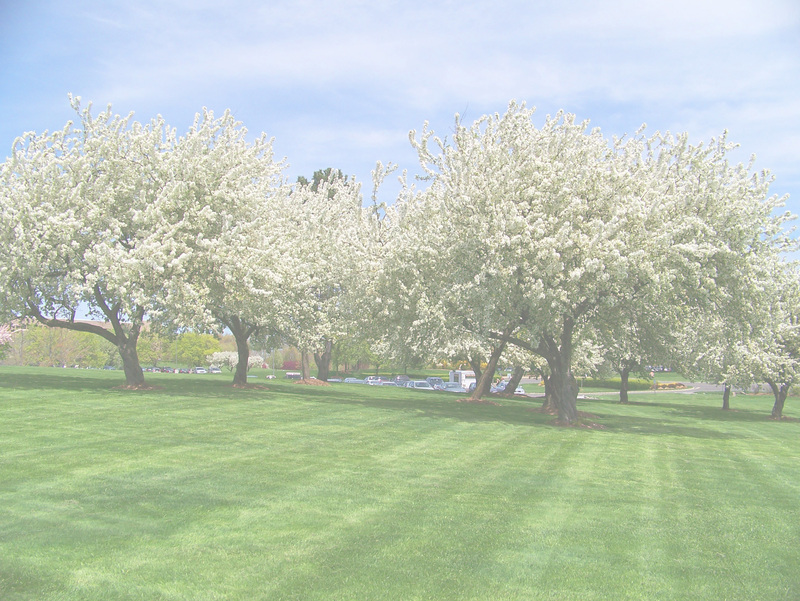 Pro-Active applications of fertilizer and insect control can save your lawn from ruin. The use of state of the art modern fertilizer technology and professional grade spreaders are part of the Montvale Landscaping Chemical Application Program.